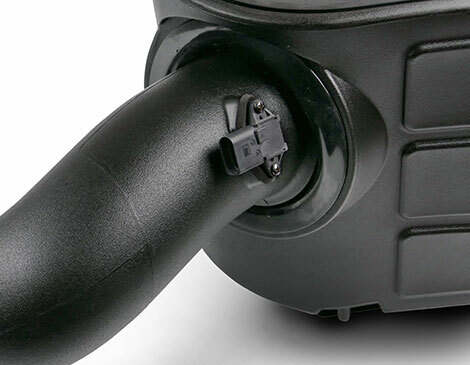 Larger than Stock Air Inlet:Our larger than stock inlet with radiused lip feeds more cool air to the filter. 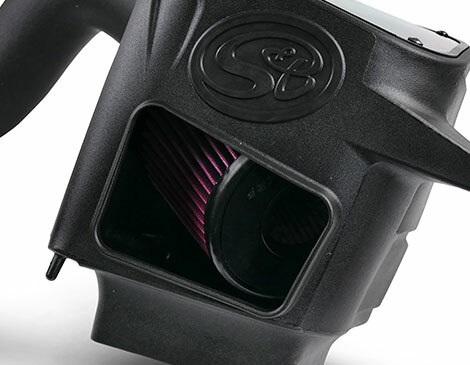 S&B's one piece air box design features an integrated box seal that keeps out unwanted engine heat. The cooler the air, the greater the density, resulting in better performance. 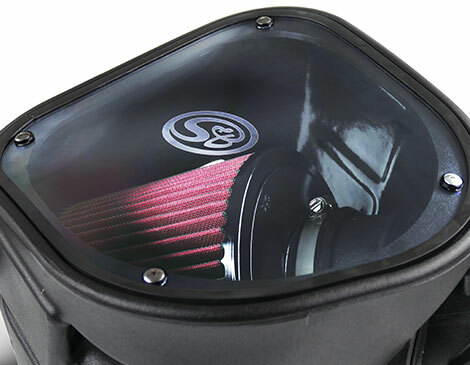 Designed with a secondary inlet that increases airflow. 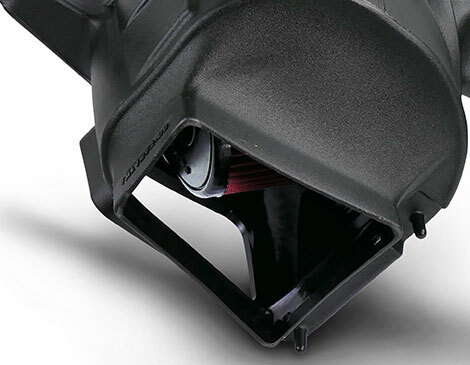 A plug is included for those who prefer to pull in air only from the stock fender inlet. Large Clear Lid with Seal. Our signature clear polycarbonate lid provides great looks. Featuring a rubber trim that ensures a perfect seal. Fit and finish are second to none. 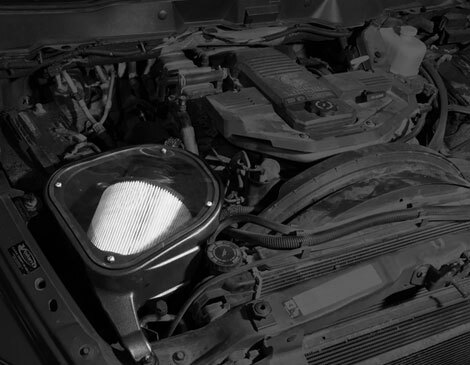 The 75-5094 / 75-5094D intake kit for the 2003-07 Ram Cummins installs in less than an hour and outperforms the stock intake. Bernie's Comments. "S & B states 1 Hour for this install and they are usually pretty close!! " Surface area is your friend when it comes to filters, which is why we make our filters big and with deep pleats. 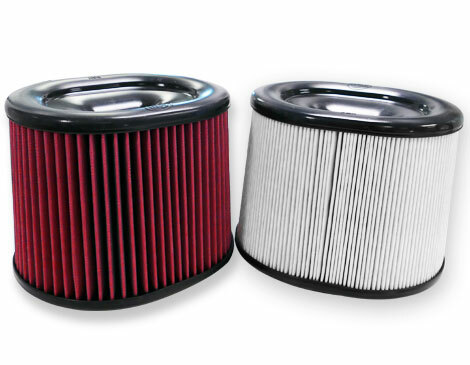 The result is a great flowing filter that will properly protect your motor. Available in Cotton or Dry Media. Documented installation, step by step instructions included. Bernie'sComments: "S&B states that 1 Hour is required for the install and they are usually accurate!!" Tools needed for 1 Hour Installation.